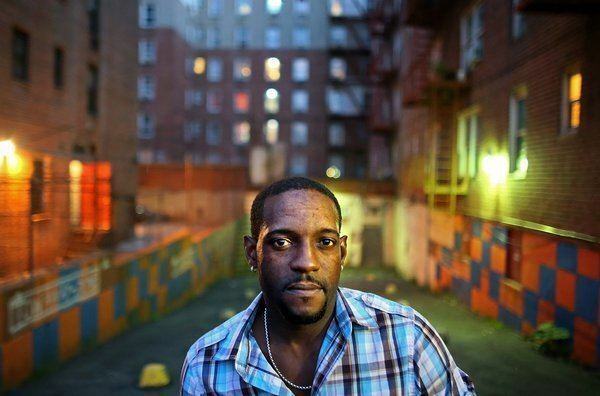 Jermaine Jay Charles Lawson (born 13 January 1982) is a professional cricketer. 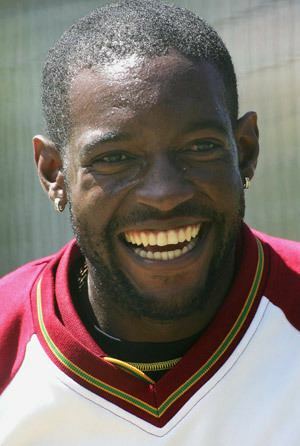 A fast bowler from Jamaica, he played at Test and One Day International (ODI) level for the West Indies during the early 2000s, becoming the fourth West Indian to take a Test hat-trick. 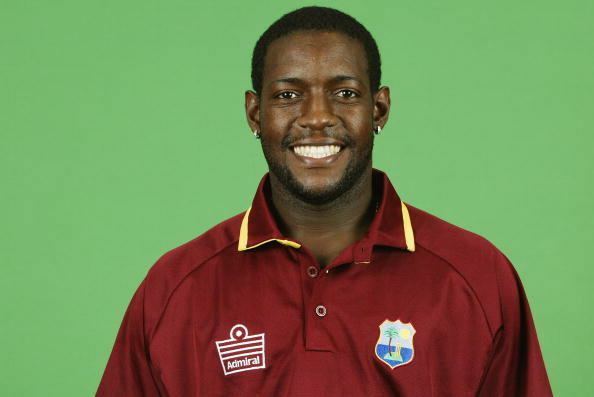 Lawson later moved to the United States, and made his debut for the American national cricket team at the World Cricket League Division Three tournament in October 2014. Lawson is a fast bowler capable of bowling over 90 mph. 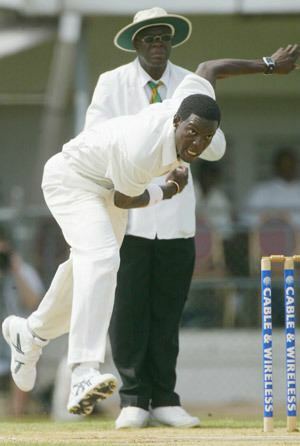 His accomplishments in his first few matches include the rare figures of 6/3 against Bangladesh in his third Test, a hat-trick against Australia in 2003/04, claiming the wickets of Brett Lee, Stuart MacGill and Justin Langer, and a haul of 7/78 against Australia which was important in the West Indian victory in the final Test of that series. However, his action has been suspect: he was reported for an "illegal action" on 11 May 2003 by the International Cricket Council. After remedial work, he returned to Test cricket in mid-2004, but stress fractures and a further reporting of his action in July 2005 have stalled his career to date. However, he was cleared by the International Cricket Council on all reports of "illegal action". In the summer of 2007 he joined Great Harwood Cricket Club in the Ribblesdale League as their professional. On 29 Feb 2008 it was announced that Lawson would be joining English side Leicestershire as a Kolpak player for the upcoming county season. Lawson moved to the USA in 2010 and qualified to play for the USA in 2014.